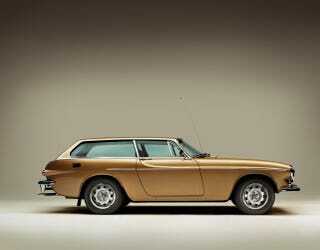 thanks for the huge discussion on the potential follies of a p1800 reboot tonight. We drew an insider out of the woodwork who allayed a lot of fears about the pussification of the reboot. Which I will forever refer to as the p1801. Thread here, and worth a look. Ok. Is that enough text to suppress an image leaking into the preview? Good. Hope this works. Have a few nice alt girls. Because the p1801 could be a nice alternate. Also ITT a hidden tribute to Johnny Cash, whose birthday it is today. One for Theodor Seuss Giesel, too. Oh the places you'll go.